Among many unusual disorders, one that affects cats and cats only is chin acne, also known as feline acne, and if left untreated, sores can start to develop on a cat’s chin and lips. Feline acne is said to be caused by several factors—stress, a suppressed immune system, poor grooming habits, dermatitis, and other skin conditions may produce an abnormal amount of oils that prevent hair follicles from functioning properly. While this may seem like a strange condition, and admittedly it cannot be cured, it can be easily treated and even prevented with a proper understanding and with some precautions. Now, with cats, there are many sebaceous glands in the skin of their chin that produce an oily substance called sebum. When sebum is secreted in excess, dead skin cells are attracted and hair follicles clog in the chin. Overtime, the clogged hair follicles turn into blackheads that may appear on the cat’s chin and lips, making them appear grimy. The comedones, or blackheads, can form into small abscesses that break open and form crusts—draining tracts, hair loss, and swelling may develop on the chin in more severe cases. The area may be itchy and can cause the cat to scratch a lot, leading to even more irritation. The truth is this condition varies with each cat—some may experience it rarely while others may experience it often. Feline acne can occur in all breeds at any age. To determine if a cat is suffering from feline acne, a veterinarian or pet owner may perform skin scraping, which is used to determine various skin conditions though a biopsy may also be performed to determine the cat’s condition and rule out causes of similar lesions. Mild cases of feline acne may be fine even without treatment, but supplementing fatty acids and shampoos with benzoyl peroxide (at three percent or less) or benzoyl peroxide gels can be used to help break down excessive oils. A secondary bacterial infection may develop in more severe cases, but oral or topical antibiotics like mupirocin may be used to treat these secondary infections. If the cat experiences a large amount of inflammation, he or she may be given corticosteroids. Cats may also benefit from switched out food and water dishes. 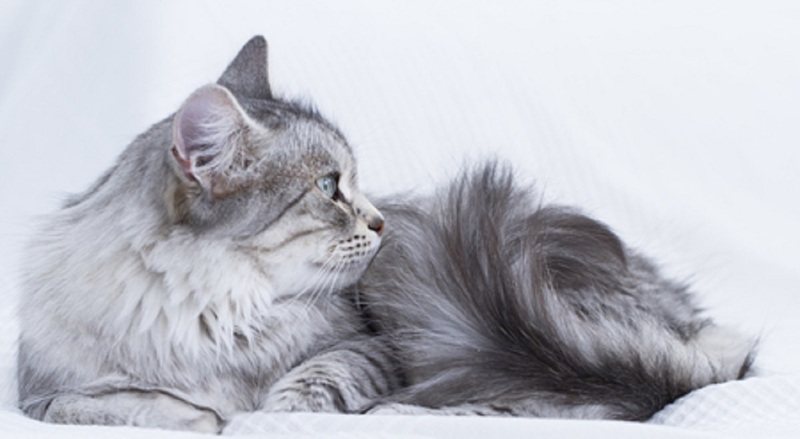 Some cats may be allergic to plastics and dyes, and switching to a shallow stainless steel or glass bowl can make a difference. Manuka honey can also be used in addition to these other therapies by swabbing the cat’s chin with a cotton ball dipped in the honey to prevent flare ups. If the blackheads progress, schedule an appointment with your veterinarian for treatment. Try Kamahi Honey ‘Butter’Study on Pesticides – Low Risk to Honeybees?